Dr. Ben Carson does not fit the classic definition of a “birther” (whatever that definition might be). 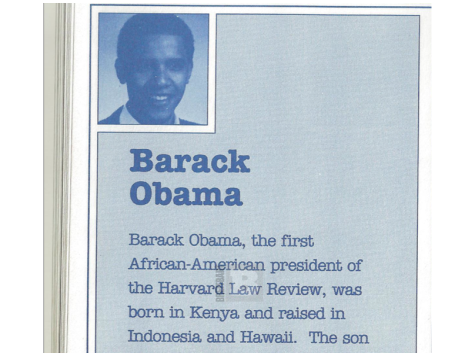 He does not seem to believe, or at least admit to believing, that Barack Obama was born anywhere other than Hawaii. He does, however, support the need for transparency and seems to hint that there may be an issue with Barack Obama’s college applications. Colmes: For example, I never heard of a president before questioned about his birth certificate, being treated as if he was a foreign, “not one of us,” “he’s a secret Muslim;” doesn’t that arise out of some sort of soft bigotry? Carson: Well, I would say that the best way to put that to rest is expose everything, including your academic records. Let us know, you know, where did you apply – when you applied to Columbia, from where were you applying? Colmes: – at Occidental. But he’s released both versions of a birth certificate, and that wasn’t even enough for those who kept criticizing him for not releasing the information. They said, “that’s not real.” They continue to say it wasn’t real. Carson: Don’t you think it is reasonable for people who are seeking public office, or are in public office, to allow people to see what they’re getting, and to expose their past records? Colmes: (overlap) No that’s fair. What you said is fair, but you just said a few moments ago, would you have the same reaction were it a white person versus a black person, no white president has ever been asked to produce a birth certificate. Carson: But has there been anybody else who has had a shroud of secrecy around their records like this? Colmes: Do you have any question about whether he was born in this country? Carson: I do have questions about where he applied from, when he applied to Columbia. Colmes: But do you have any questions about whether he was born in the United States? Carson: That has not been an issue for me. Colmes: So you know he was born in Hawaii? Carson: I accept that that’s the case. Colmes: So what I’m saying is that the birther movement, questioning whether the president was even born here, saying he’s really a Kenyan, he’s really an African, and he’s not even a Christian, he’s really a Muslim, a white president never had to go through that. Colmes: Do you believe that? Carson: I don’t believe that’s true, no, but what I’m saying is that there is reason that some people might be suspicious. I’m not one of them. 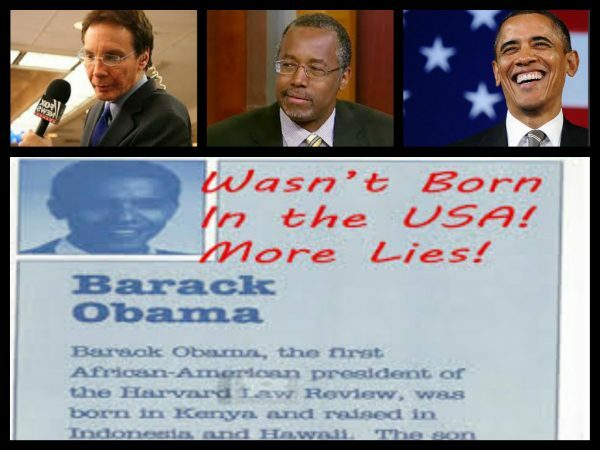 The “something that’s been writen” that Carson refers to is likely the biography from his former book publisher where it was admitted that Barack Obama was born in Kenya, as exposed by Breitbart.com in 2012. After the dust cleared this was dismissed as some sort of fact-checking error. That is highly unlikely. 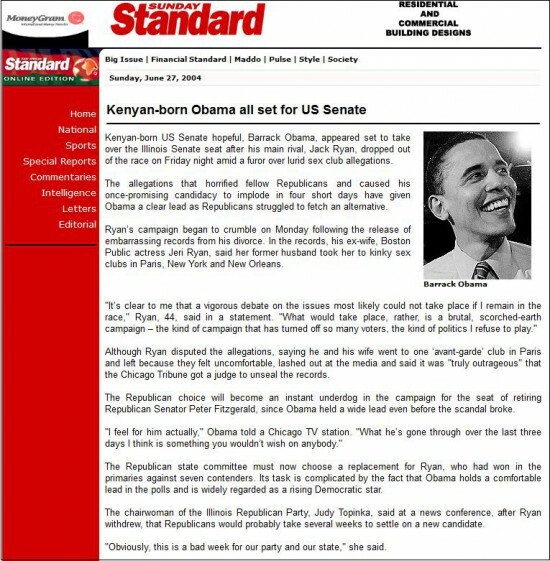 Either Obama was born in Kenya or wanted people to think he was at the time. OMG. Someone call Alan Colmes. The Kenyans are racists! Anyone who claims that there is not sufficient reason for suspicion has simply not been paying attention. None of the above examples were produced by “birthers” or from anyone who would seem to have an agenda to discredit Obama. There is plenty of evidence to justify a proper investigation, but it is doubtful that congress would ever sanction it. Unfortunately, attempts to get this issue heard by courts has not been an easy task either. That is what America is dealing with. Our elected representatives know that this is worthy of investigation but simply don’t care. 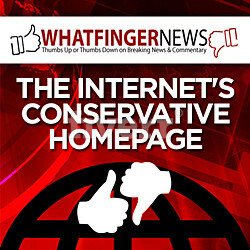 Congressman Dana Rohrabacher: Why Doesn’t Obama have a Valid Social Security Number and Valid IDs?